So, you tore your calf muscle, now what? Tearing the fibers in your calf can be quite painful. It can happen to anyone. However, weekend warriors in their 40’s-50’s are more likely to tear a calf. People are particularly susceptible when starting a new seasonal activity. 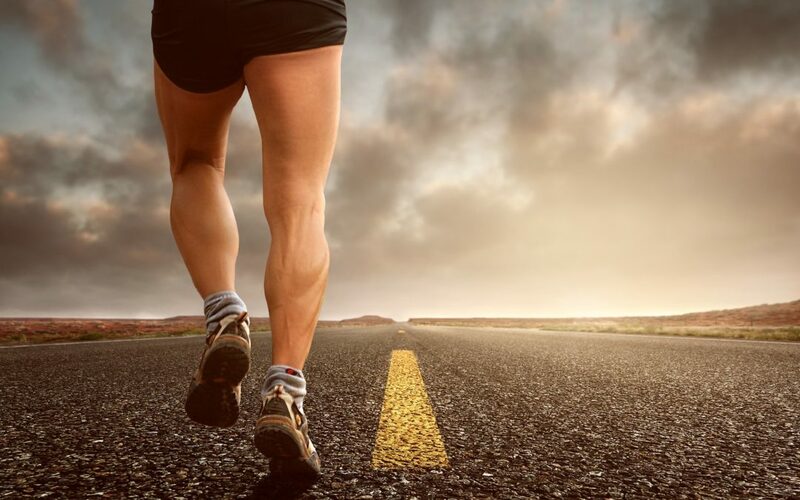 You know you have torn a calf muscle if your lower leg suddenly “pops” when you push-off with it, there’s usually sharp pain in the back of the lower leg, followed by some amount of swelling or bruising. This is called a calf strain and is graded by the amount of fibers torn. Tearing the medial part of the gastrocnemius is actually referred to as “Tennis Leg” because of how often is occurs while playing tennis. During the acute stage, treatment includes the PRICE protocol: protection, rest, ice, compression, and elevation. 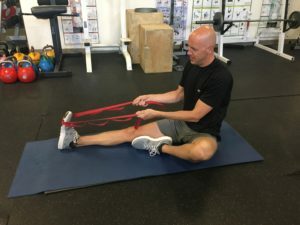 However, a full rehabilitation program consisting of strengthening and stretching exercises is needed to prevent future calf tears or tears of other muscles in the posterior chain like the Plantar Fascia, Achilles, or Hamstrings. Why are we susceptible to calf tears? Our calf muscles bear a lot of weight. They are active with every step we take. They are a repetitive motion injury waiting to happen. On each leg we have the Gastrocnemius and Soleus muscles. These make up the “calf” muscles. These muscles are enveloped by connective tissue called the Superficial Back Line of Fascia (posterior chain). 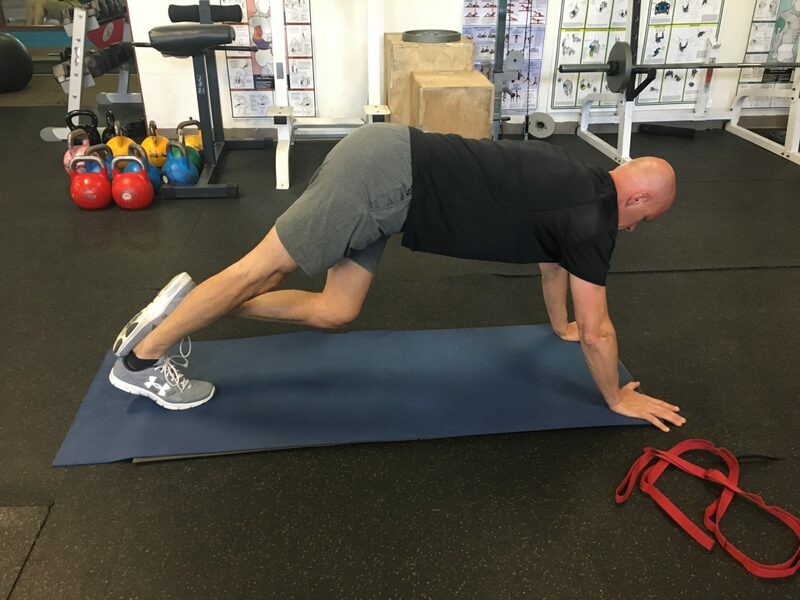 Any muscle that gets tight in the chain creates more tension on the calves. People who have had Plantar Fasciitis, Achilles Tendon tears, or Hamstring Pulls are more susceptible to tearing their calves. Those who have a sedentary (seated) job are more likely to have tight Posterior Chains. Dehydration makes muscle tears even more likely. As we age, our fascia and muscles tend to become tight and brittle. Women tend to tear calf muscles more than men because they wear high heels. Over time, more tension is carried in the muscles leading to the formation of myofascitis or “knots”. These knots are the weak links in the chain and are potential sites for muscle tears with a sudden push-off or new activity. *It is recommended that you get evaluated by a professional to determine the appropriate timing of the following information. As mentioned, right after the tear, you need to protect it from further injury, rest it, ice it, compress it, and elevate it, until the swelling, bruising and pain levels have gone down. Your body is amazing and you will heel. But, you are already thinking about the things you need to do in order to prevent this from occurring again. You know you need to pay attention to hydration, ditch the high heels, and stand more often, but you also want to be taking an active role in your rehab! 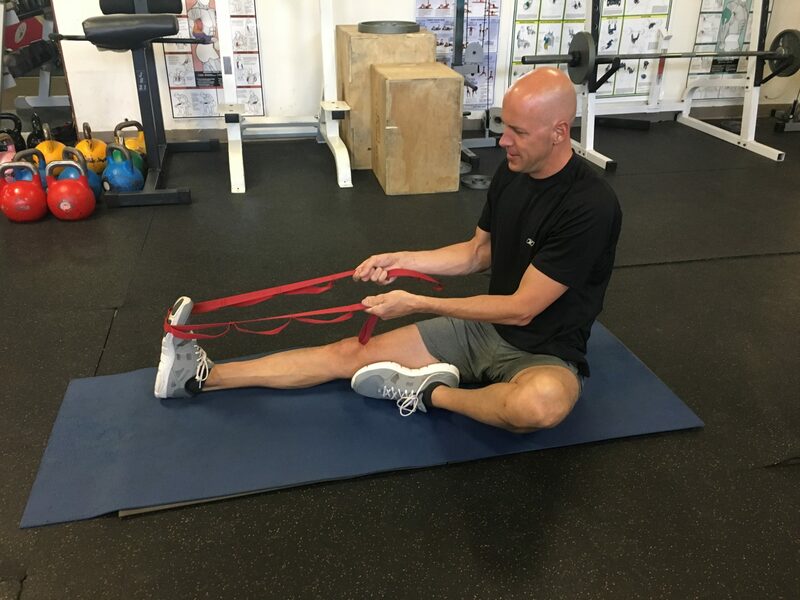 One of the top ways to prevent future strains in the posterior chain is to properly rehab your current calf strain. Not doing anything generally causes it to heal tighter and with more weak points. Right after the tear, you can begin to stretch above and below the site of injury. Stretching your hamstrings in a doorway can help to relieve tension off the tear. Getting a massage is also very beneficial right after the initial injury (just not at the site of the tear!) Massage can lengthen the entire posterior chain while increasing circulation around the strain through the whole leg. Rubbing the bottom of your foot over a tennis ball can also ease the pain felt in the calf. After the swelling and bruising has gone down, you can begin to gently stretch the muscle. Start with a non-weight bearing stretch. Holding your leg in the air, while flexing and extending your ankle, is a good place to start. You can also use a strap to passively stretch the calves. Never stretch through pain! 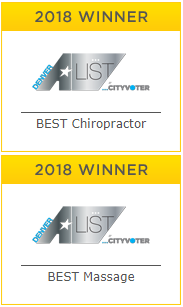 If it has been a few days since the injury and you still have pain, swelling, and bruising and are unable to stretch the muscle, you should come in and get treated at Moyer Total Wellness with myofascitis release (above and below the site of injury), ultrasound, and sports taping. After a few days of gentle stretching, weight bearing calf stretches can begin. The classic calf stretch works pretty well. Also, at this time, most people can begin to strengthen their calves with weight bearing exercises. Remember, it needs to be pain free. Bilateral calf raises are the standard. Work up to 100 with no pain, and then you can begin sports appropriate fitness training, just not competition yet. Jumping jacks and jumping rope (plyometrics) are excellent for rehabbing and preventing calf tears. Single leg calf raises or resistance bands or weights can be used to increase the strength of the calves. Once you feel you are ready to return to competition, listen to your body! If you return to tennis, and during your first match, the hamstring on the same leg feels tight, don’t compete. Return to stretching, strengthening, plyometrics and massage. Our bodies are amazing machines. They are built to be in motion. But every part of our body ages. Keep your body hydrated. Give it the right fuel. Rest. Monthly massage works wonders not only for the musculoskeletal system, but for your mind. Give it a try, your body will thank you.